How many and type of pets? What circumstance have led to the current situation? How many children and Adults in the household? How long will you require assistance? 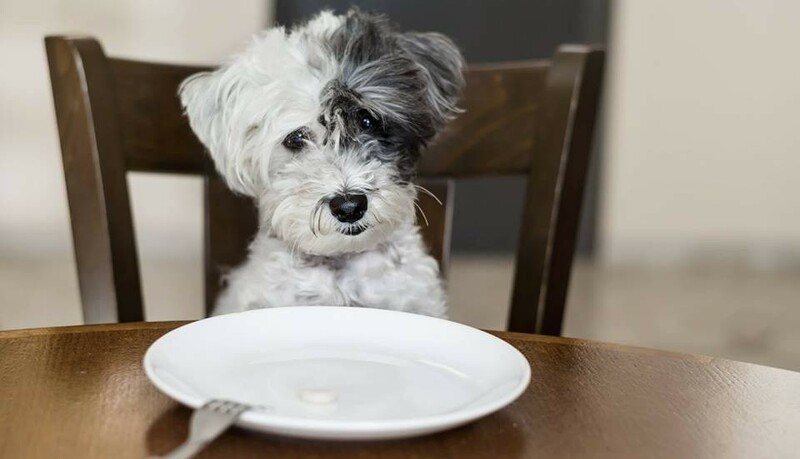 To apply for Pet Food Assistance please fill out the form below.​​ Legend Acres Charities Pet Food Bank offers Pet Food Assistance to all animals in need including horses, cattle, goats, birds, dogs, and cats. Legend Acres Charities has partnered with Horses 4 Heroes a non-profit organization offering Operation Free Ride. Horses 4 Heroes is the nation's premier non-profit equestrian support group for the military, veterans, First Responders and their families. Membership in Horses 4 Heroes is your family's All Access Pass to fun and affordable equestrian programs and activities! We are making equestrian dreams come true at Legend Acres. As a Horses 4 Heroes partner we offer a free initial lesson and 15% off single lessons or the discounted price of our lesson packages.​​ Veterans, EMT, Paramedics, Police, and Firefighters are permitted one free lesson that can be transferred to a spouse or child. Membership registration with Horses 4 Heroes is required to receive the free lesson and discounted rates. 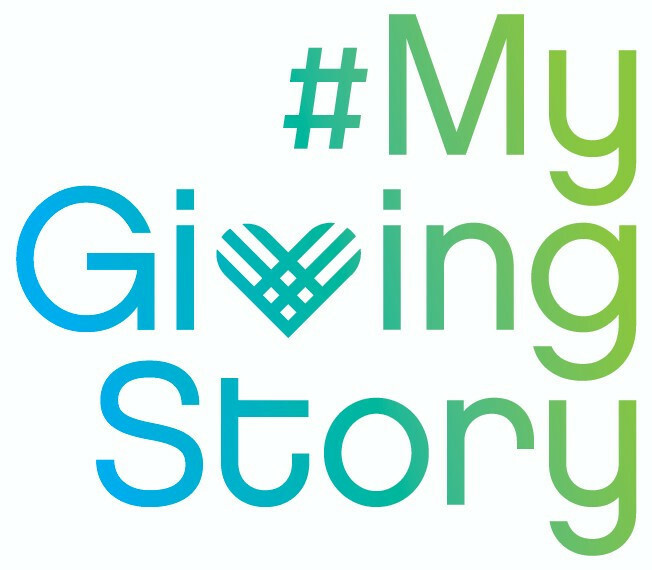 Single yearly rate for Heroes is free (Active Duty military, veterans, law enforcement officers, fire fighters/EMT and immediate families as well as Reserve, National Guard, and survivors including GOLD STAR Wives/Moms, TAPS parents, spouses and children, Blue Star Moms and family members). There are addition membership packages available for families, nurses and friends of Horses 4 Heroes. For more information Visit our Riding Lessons page or call 931-.232-6044. 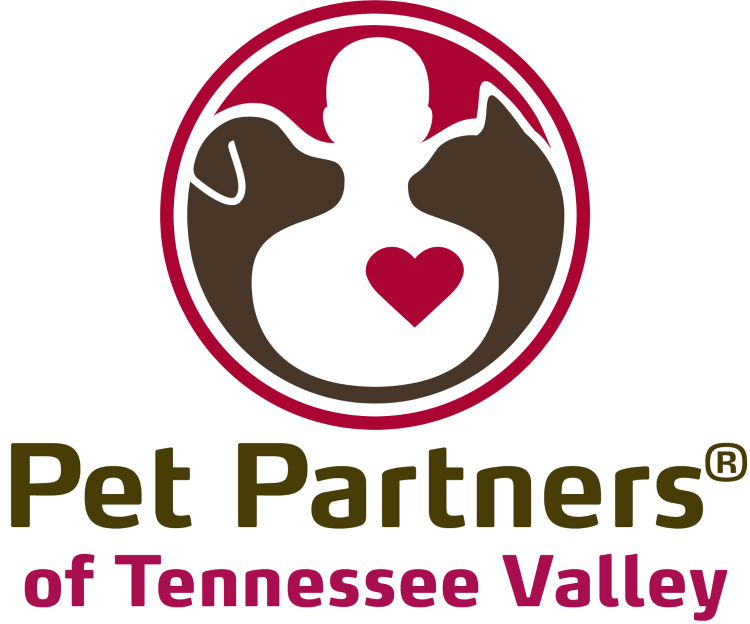 ​​​Legend Acres Charities currently have 21 fosters that are available for adoption. 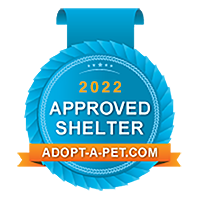 Legend Acres is a small and large animal shelter for a list of adoptable animals please visit Adopt A Pet by clicking the link below. 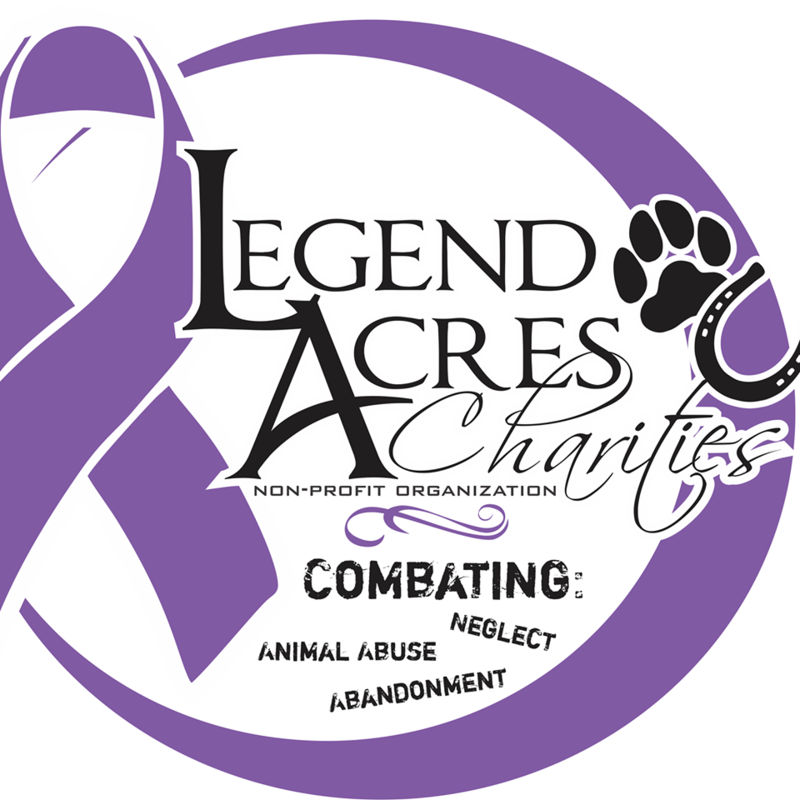 ​​​​​​​​​Legend Acres and Legend Acres Charities is a member and supporter of Stewart County Chamber of Commerce​​! 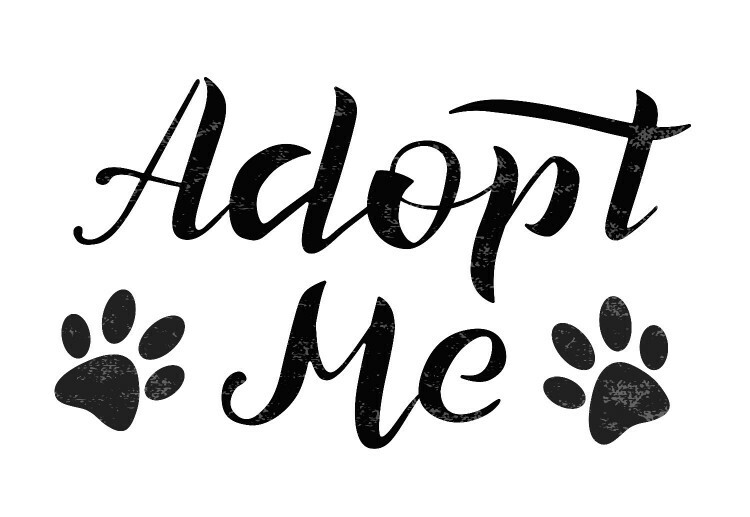 Email LegendAcres@Hotmail for more information about adoptions, or becoming a foster. ​Thank you for all your support and to the local community that came out to support our cause. What for future fundraisers on our Facebook Page. 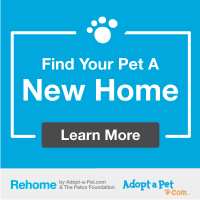 For a list of Adoptable pets please visit our Adoptable Pet list on Adopt a Pet here!